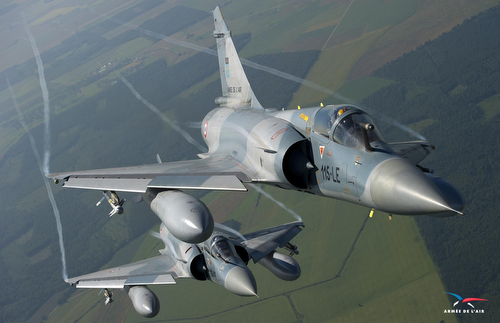 Six years after returning into the military structure of NATO, France on June 10 also joined the Alliance’s integrated air defense system. Germany has approved the delivery of 280 Russian-designed Infantry Fighting Vehicles (IFV) BMP-1 to Iraq. The IFV’s had been obtained by the Bundeswehr, the German Armed Forces, after German unification in 1990. The armaments director in the German defense ministry, LtGen Benedikt Zimmer, signed a letter to a Czech company authorising the sale to Iraq. The letter has been obtained by Augen geradeaus!. 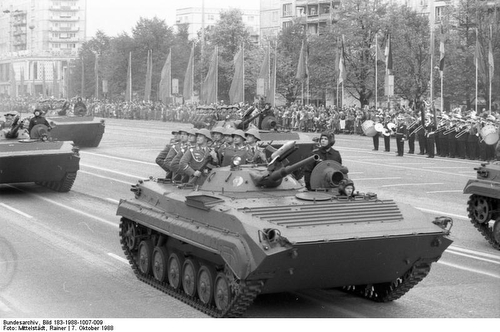 After taking over the Nationale Volksarmee, the armed forces of East Germany, the Bundeswehr overhauled the fighting vehicles. A number of those was given to Sweden und subsequently sold to a Czech company. 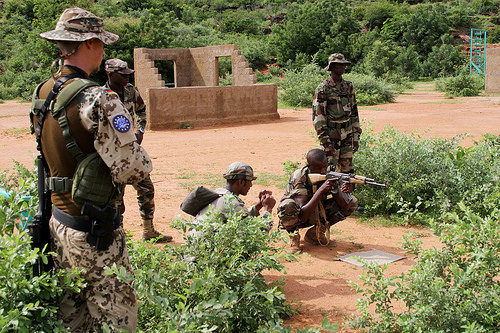 As usual, Germany as the country of origin always had a say in proliferation of the BMP’s. After the company in Prague had requested approval of a sale of 280 BMP-1 to Iraq in 2013 and again in 2014, the German government decided in March to approve the delivery. According to the German letter of acceptance, the Iraqi government as the sole recipient is obliged to use the IFVs only for national defense, crisis management or UN peace missions. Any further proliferation needs renewed approval by Germany. News about ISIS? Skip the social media stuff, please call. Editor’s note: From this press release going forward, Combined Joint Task Force – Operation Inherent Resolve will replace USCENTCOM as the public affairs release authority. This blog is blocked in #Afghanistan. If other readers in Afghanistan could please check whether this blog is banned by other providers (Roshan?) as well – that would be interesting.